The traditional preparation tournament Golden League is organized this week in Viborg, Denmark. France arrived at this tournament with a younger squad because of players like Dembele, Lacrabere, Landre or Zaadi ar injured and could not play. Despite this Denmark won this match clearly. 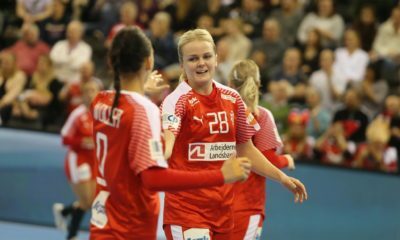 Norway made a fantastic first half, with an outstanding Katrine Lunde in the goal and Veronica Kristiansen in the attack. 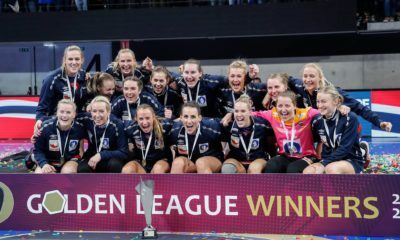 In the second half, Silje Solberg replaced Lunde, but most important was that Laura Glauser has replaced Amandine Leynaud in the French goal, which had a decisive impact on the development of the game. Glauser made a strong half and Tamara Horacek could not fail in the attacking phase, scoring 7 goals. 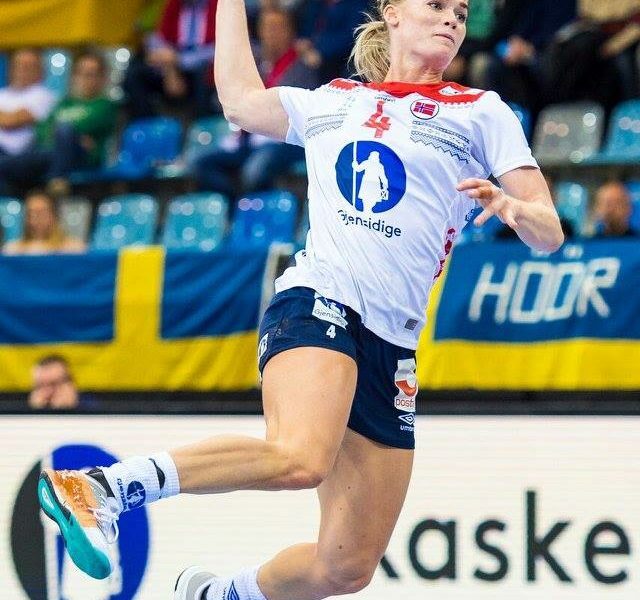 France was in the lead 22-21, a half minute before the end, but two seconds was more than enough for Kristiansen to get the draw after a distance shoot. Surprisingly Poland got the victory against the hosts, with a much better second half, where Denmark struggled to score.